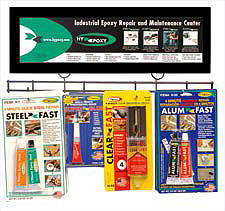 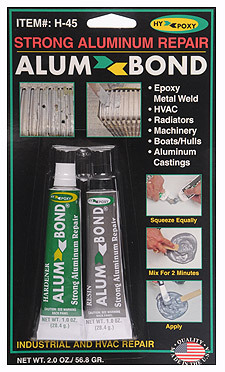 This easy-to-use ultra strong clear adhesive is widely used for the repair of models, toys, lamps, vases, furniture, picture frames and appliances. 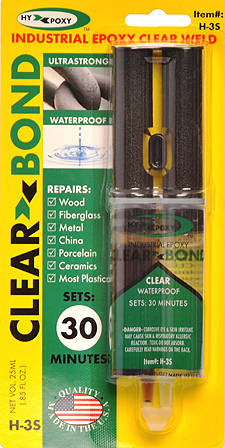 CLEARBOND® bonds wood, fiberglass, metals, glass, china, ceramics and most plastics (not polyethylene) and is unaffected by liquids such as water, oil, and gasoline. 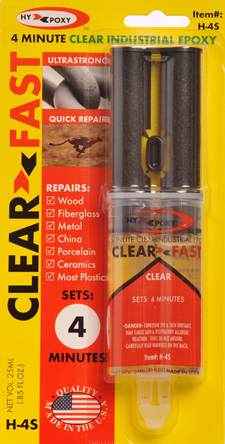 Easy-to-use fast curing CLEARFAST® is ideal for model making as it hardens in thin layers. 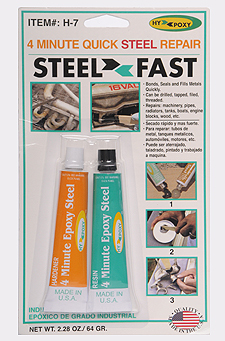 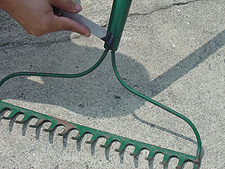 It cures at low temperatures and adheres to almost all materials except some plastics such as polyethylene. 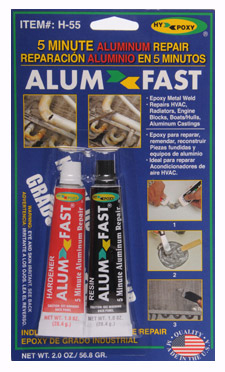 CLEARFAST® is unaffected by gasoline, oil, and grease, but not recommended for constant exposure to water. 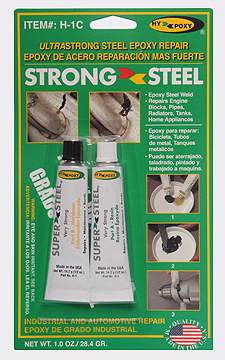 This ultra strong clear adhesive is widely used for the repair of models, toys, lamps, vases, furniture, picture frames and appliances. 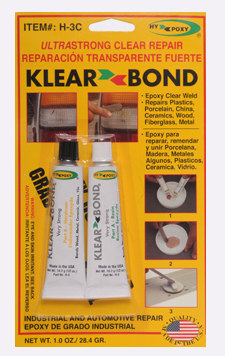 KLEARBOND® bonds wood, fiberglass, metals, glass, china, ceramics and most plastics (not polyethylene) and is unaffected by liquids such as water, oil, and gasoline. 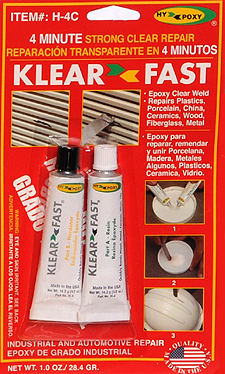 Fast curing KLEARFAST® is ideal for model making as it hardens in thin layers. 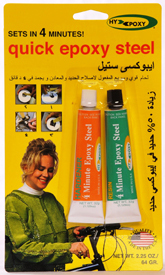 It cures at low temperatures and adheres to almost all materials except some plastics such as polyethylene. 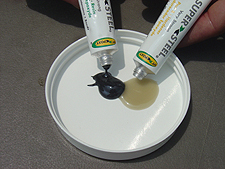 KLEARFAST® is unaffected by gasoline, oil, and grease, but not recommended for constant exposure to water.